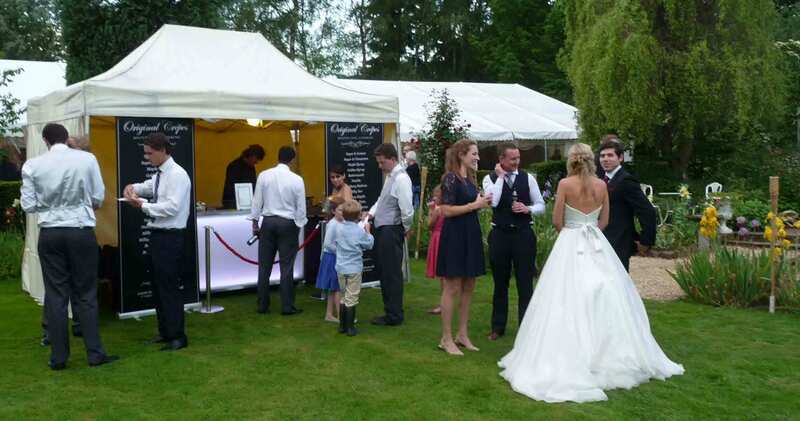 Original Crêpes – the only mobile creperie focusing exclusively on weddings, corporate functions and private parties. 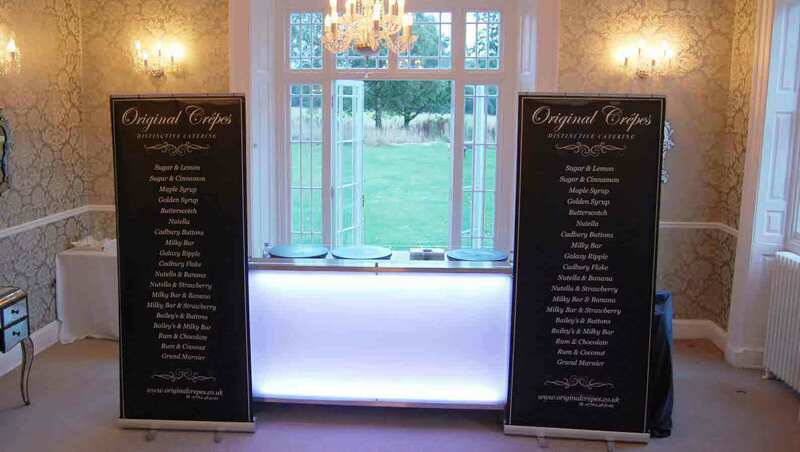 Now in our twelfth year, Original Crêpes have added a distinctive and stylish touch to countless private functions across the whole of the UK, from northern Scotland to southern England. Explore our site and discover how we can help make your special day the memorable occasion it deserves to be. 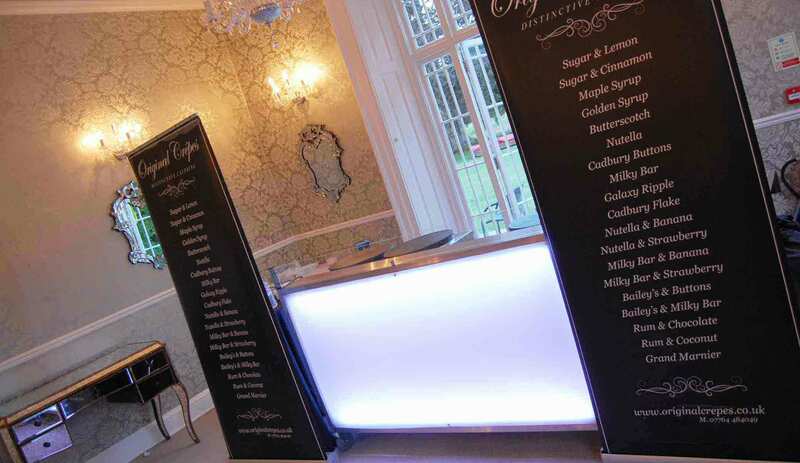 “Just a quick message to say thank you very much for the amazing crepes at our wedding. Everybody loved the them and were very impressed. The one I had was fantastic! “Just wanted to say a massive thanks to you for the pancakes on Saturday. You really added to the festival vibe I was after and it was exactly what I wanted. I actually ate hardly any afternoon tea or hog roast as I was saving myself for the crepe. It was great! “Thank you for making our wedding day so special!! and said you were both so friendly! They tasted delicious too, however I didn’t get to eat as many as I would have liked! “Thanks so much for coming down for our wedding. We have had so much great feedback of how great your crepes were.